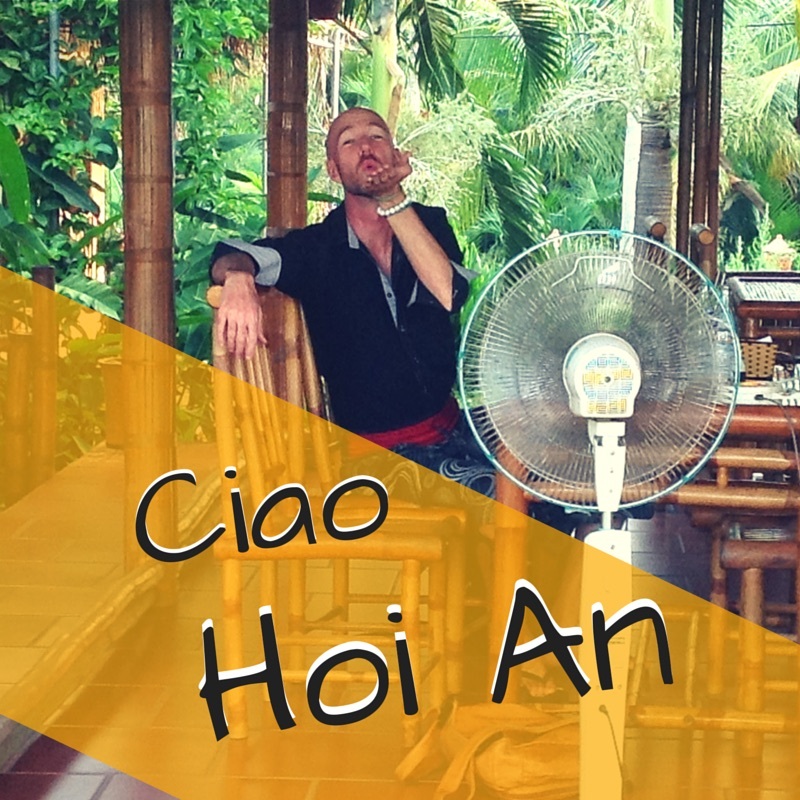 Hội An has seen many expats arrive, make a home and eventually leave. We are soon to be amongst that number — we are able to count the number of days left on one hand and it feels really strange. We knew when we arrived we would only be staying roughly 2.5 months, but now as our flight back to the States is nearing, it seems unreal. We’re ready to leave, we haven’t seen family in a year and it will feel wonderful to hug them. Along side our excitement, we are also saying goodbye to a city that we have fallen in love with. 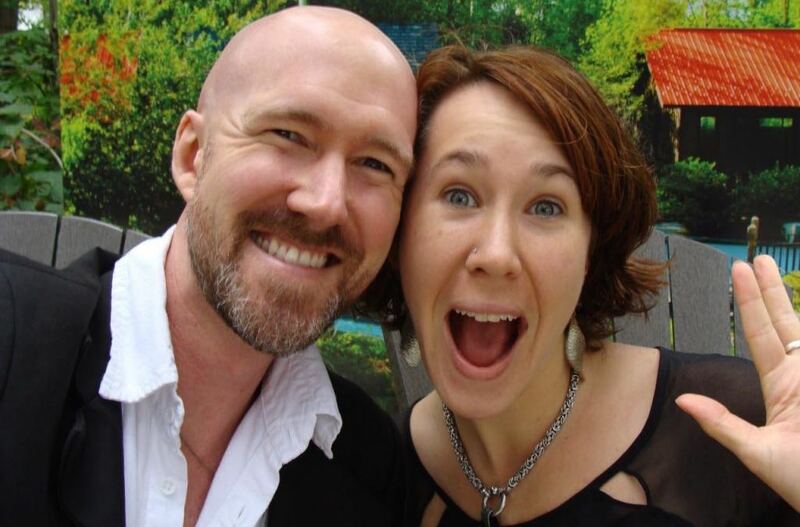 Our time in Vietnam was a bit of a surprise — neither of us expected to visit Vietnam, let alone live and love this great place. In the process of tying loose ends and closing house, we are finally doing the things we’ve been meaning to — for a good two months now. Today we are heading to the tailors. All the way scratching our heads as we pick our new clothing, on how we’re going to fit it all in our small suitcases. I feel most long-term travelers experience this. Actually, I’ve been spending the last few days interacting with more expats than I have our whole time here. I have been slowly selling gently used housewares to expats. It’s incredible to pass these goodies along at a fraction of the price. We were in their same situation a short two months ago, and it can be a challenge to get a house established and comfortable if you are new to an area and just learning it. It’s unfortunate these connections are happening the week we leave this great town, but that’s how it happened! We’re not sure if we’ll be back to Hội An or Vietnam, as the world is still pretty big and exciting to explore. Although, when asked I will absolutely gush that Hội An is magical and one of my favorite cities. Cheers Hội An, you’ve been a fun playground! Nice! We hope you do. It would be incredible to hear how things have changed… or not. Wowzers, you have a really unique perspective of the town! I wish we had a chance to pick your brain about these “hidden spots” a few months ago. Well written!.. Coming there in a few months… let us see how it goes :)…. Oh nice! Hoi An is beautiful, crazy and wonderful. There is so much to see and do… and the food is fabulous! It’s a place we think about fondly and talk about revisiting. Please share your highlights with us and any suggested brunch spots!